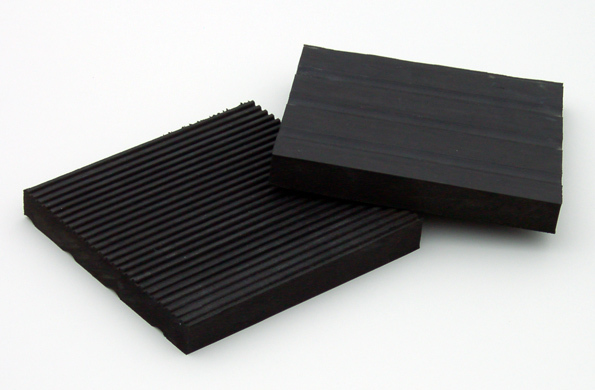 De Ruijter International has over 40 years of experience in the rubber industry. Our unique abilities to re-process non-conforming raw materials and produce an economical and competitive finished good has allowed us to be a leader in a very competitive market. De Ruijter can formulate recipes for the production of finished goods on an as needed basis, allowing us to maintain production levels at all times. For the most part, we can mold any mat or rubber product designed to our customer’s requirements and place a private logo. We can also place that logo on our existing molds, should our customers wish to brand their own line. Upon receipt of all pertinent information, we can present a formal quote along with the final drawing for pre-production approval. Lead time will be based on final approvals and quantities required. Contact info@usadri.com today to get started on your next project!